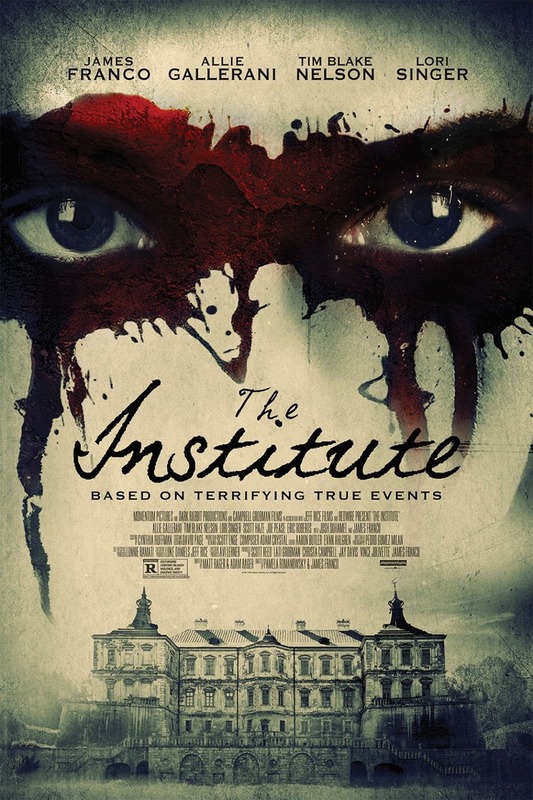 The Institute DVD and Blu-ray release date was set for April 4, 2017 and available on Digital HD from Amazon Video and iTunes on March 3, 2017. When a young woman is confronted with the overwhelming grief of her parents' deaths, she decides to make what seems to be the responsible decision. She checks herself into a mental facility known as The Rosewood Institute in order to regain control of her emotions and her life. Unfortunately, an 1800s mental institution is not a good place for a young woman to be and The Rosewood Institute is worse than most. With scary experiments and a plethora of horrifying happenings swirling around her, she'll be lucky if she survives this ordeal.